Southern born, Northern raised, Dylan Doyle has been steeped in everything from Bob Dylan, Wes Montgomery, and Bill Withers to John Prine, Jimi Hendrix, and The Band. From this comes a unique musical interpretation that lies somewhere within the delta of Roots, Rock, and Jazz, giving him a style that defies classification. 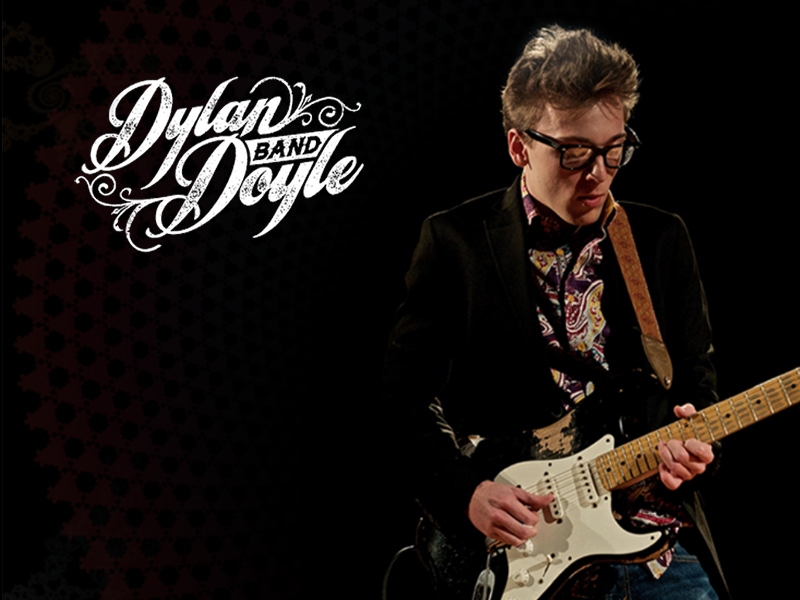 Touring nationally since age 15, Dylan became a seasoned professional at a very young age. He has played with such notable musicians Rob Stoner (Bob Dylan, Don Mclean), John Platania (Van Morrison, Natalie Merchant), Ben Cauley (Otis Redding) and Bill Payne (Little Feat). "Dylan is only eighteen, but his abilities as a guitarist go well beyond those years. ".